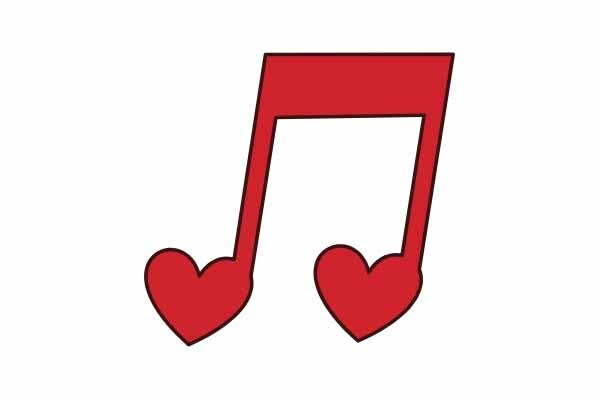 February 13, 2019 7 – 9 p.m.
Our third annual “Jamming for Love” in foreign language evening is taking place next week! Bring you instrument, your love song or poem, performed in the language of your choice, your friends and hop on stage! Crêpes will be served during the event! If you wish to learn how to make crêpes, and flip them over the French way, sign up for our cooking class : mlebret5@naz.edu. Cooking starts at 5:30pm at Casa Hispana on the 13th prior to the jam/karaoke session. Event sponsored by: The French Club, The German club, The French House, The Franco-American choir and Casa Hispana.